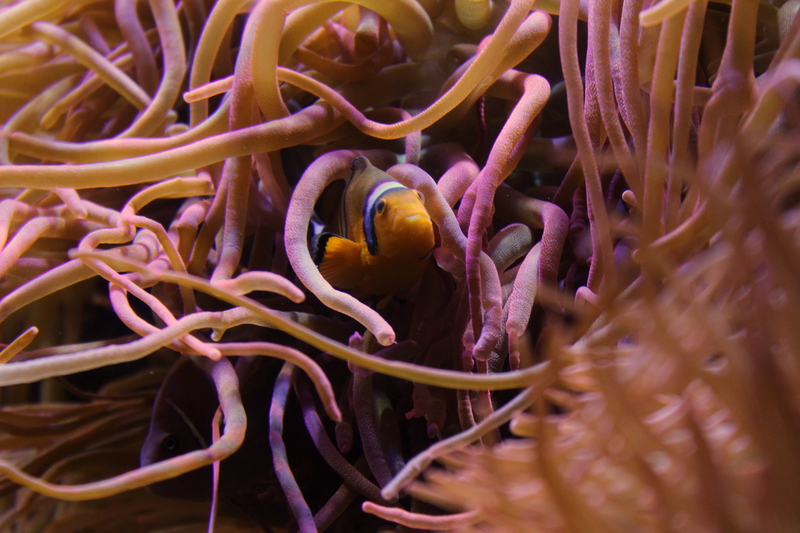 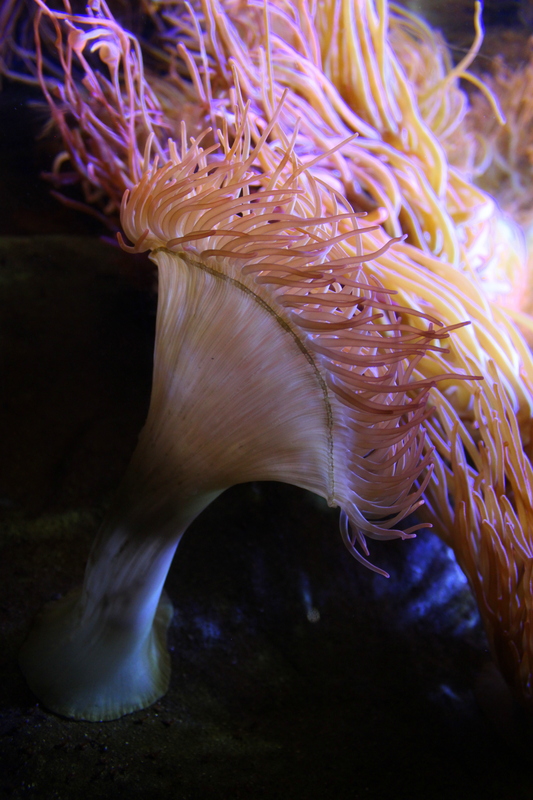 On a recent trip to the National Marine Aquarium in Plymouth, I was struck by how alien marine life looks. 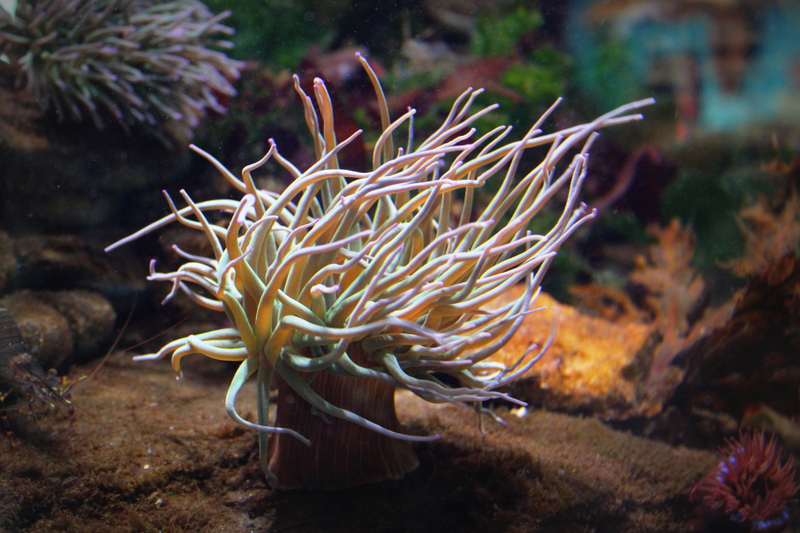 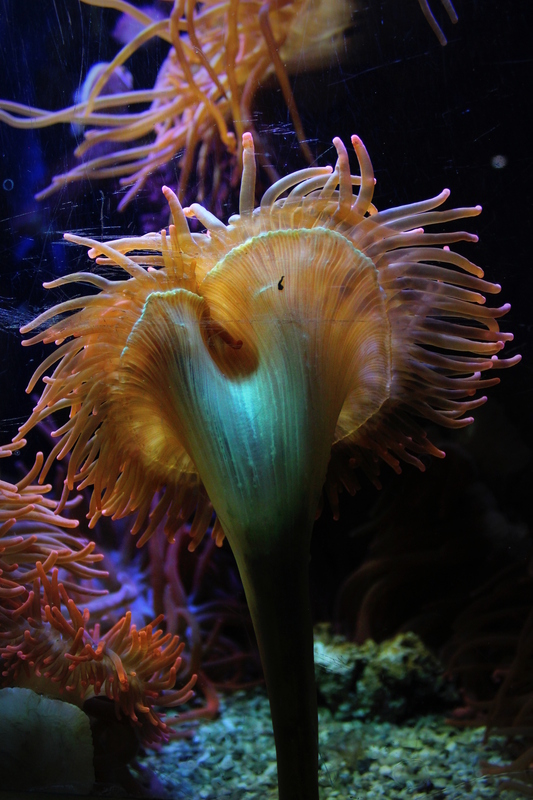 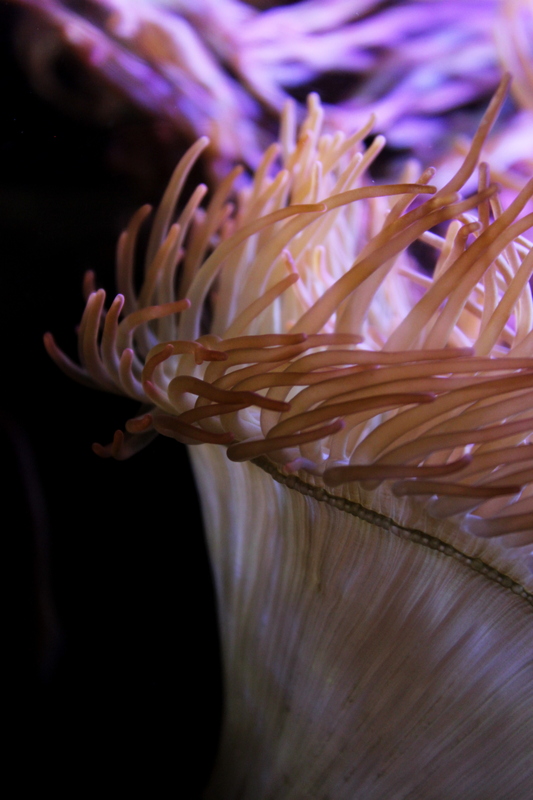 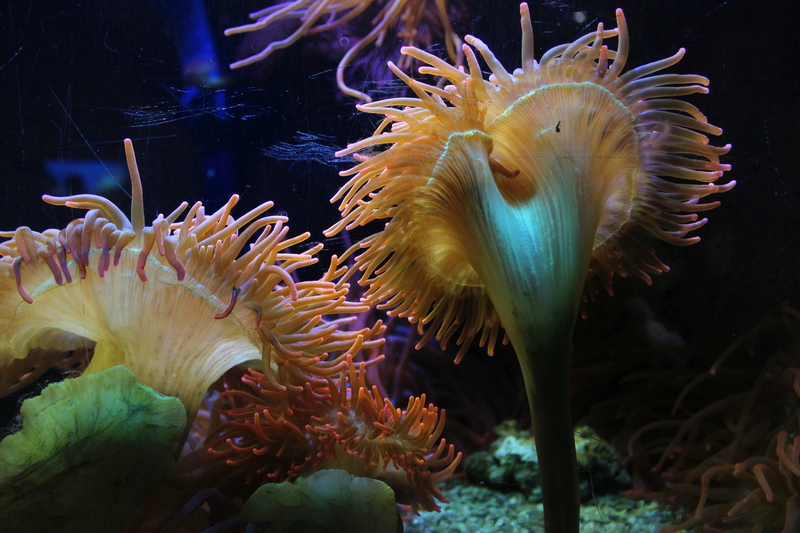 Take these sea anemone from the coral reef gallery; they look like something you’d imagine on a distant planet. 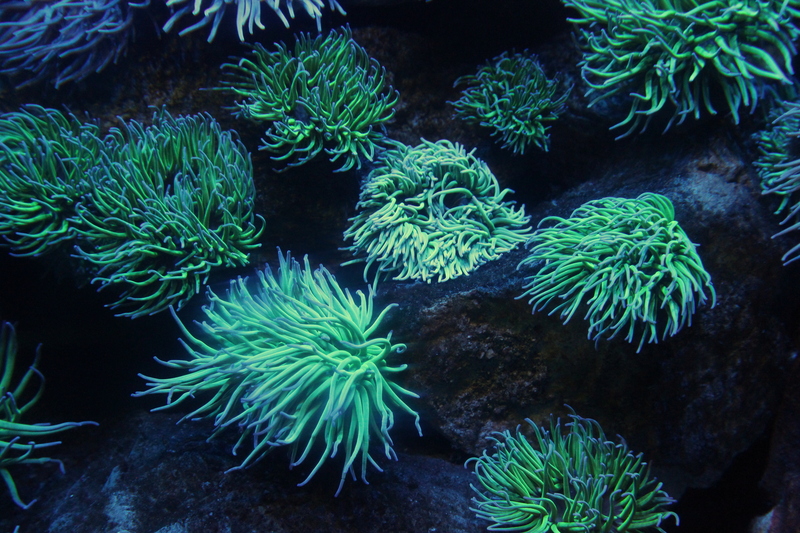 It put me in mind of part in H.G.Wells‘ The War of the Worlds, where a survivor emerges out of hiding to find the world had been turned into “the weird and lurid landscape of another planet”.